Asian cuisine is amazing, and you’ve probably tasted many Asian dishes before. But what about Asian drinks? While some have become increasingly popular, such as bubble tea, there are a lot of drinks that remain relatively unknown. Expand your palate and try out some of the popular drinks in the Asian region. 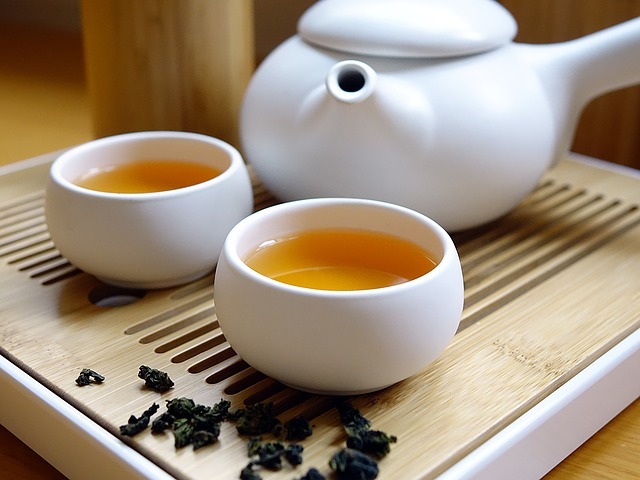 Here are five Asian drinks you must try from Vietnamese and Chinese cuisine! It wouldn’t be a complete list without this incredible drink. Invented in Taiwan in the 1980s, this drink has only grown in popularity. Now available all around the world, this drink combines a fruit or milk based tea with a variety of toppings. The most popular topping is the tapioca pearl, which is often combined with an iced sweetened milk tea. Other combinations can include aloe vera, lychee jelly, or grass jelly. There are a great variety of flavours available, from taro milk tea to lychee black tea! You can customise the drink to suit your taste, so there’s no reason to try this drink out! Are toppings not your cup of tea? What about a nice glass of iced chrysanthemum tea? This traditional Chinese tea becomes a refreshing iced drink with the help of honey and ice. This is a great drink if you want to avoid something too processed. It combines the great taste of the chrysanthemum tea leaves with the refreshing factor of an iced drink! A staple in Vietnamese cuisine, the Vietnamese iced coffee is traditionally strong and sweet. If you’re looking for something with a kick, this drink is for you! Made with brewed coffee and condensed milk, Vietnamese coffee is refreshing and full of flavour! If you like your iced coffee, give this drink a taste! Drinks which incorporate unique Asian fruits such as lychee and longans are also a must-try! The sweet taste of these fruits combined with an iced cold drink is a combination that will leave you satisfied. Alternatively, you can try some plum drinks that have a unique sweet and sour taste – but be warned, it is an acquired taste! Whether you want to stick to the staples or be a bit more adventurous, it’s up to you. Regardless, there are many Asian drinks for you to choose from and try! Whether you’re a tea lover or a coffee drinker, there’s a refreshing beverage that will expand your palate!